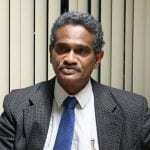 A UNDP expert advising the Guyana government on its draft local content policy framework is due back in the country on Monday and will embark on a series of consultations with stakeholders. Guyana’s Minister of Natural Resources, Raphael Trotman, said government is pushing for an end-of-year deadline for the establishment of a Local Content Policy document and this round of consultations to be conducted by the UNDP expert will advance this process. “Mr. 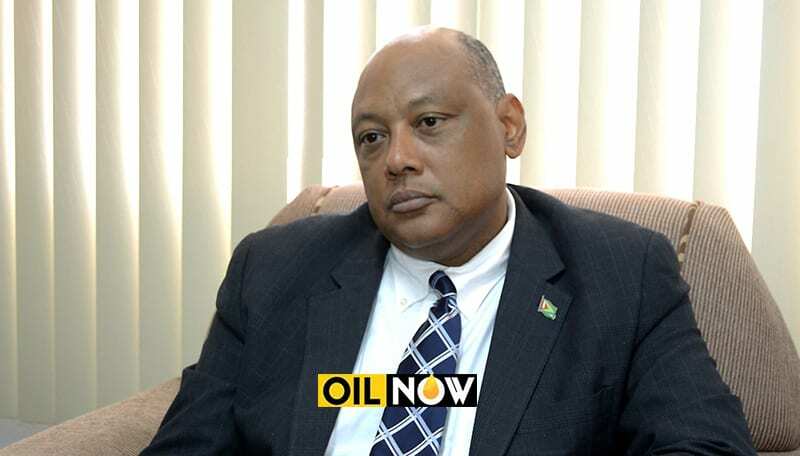 Paul is due back in the country on Monday and he is going to hold a series of stakeholder engagements,” Mr. Trotman told OilNOW during an interview at his Brickdam, Georgetown office on Friday. Anthony Paul, Principal Consultant, Energy and Strategy, Association of Caribbean Energy Specialist Ltd played an integral role in putting together the draft local content policy framework which has since been reviewed by a number of stakeholders in Guyana. Chief among the groups critical of this draft was the Georgetown Chamber of Commerce and Industry (GCCI) which felt the proposed framework did not go far enough in ensuring Guyanese business interest was protected. 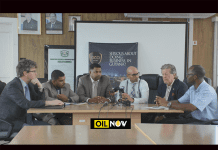 GCCI’s President, Deodat Indar told OilNOW in June the objectives of the local content policy should include scalable development in priority areas that ensure local personnel and goods and services are supplied to operators by local businesses. 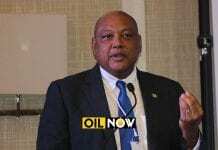 Mr. Trotman said this, and other feedback from stakeholders would serve to make the policy that is ultimately arrived at stronger and a document that reflects the views of both government and private sector. “This is what we wanted. We wanted to get people’s views; good, bad and ugly,” he said. 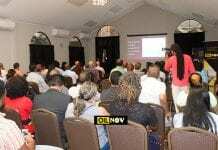 Stakeholder engagements are expected to be held across Guyana in key districts such as Essequibo, Demerara, Berbice and Linden, beginning in September.